Fixes an issue when there are large numbers (e.g., hundreds) of recordings. 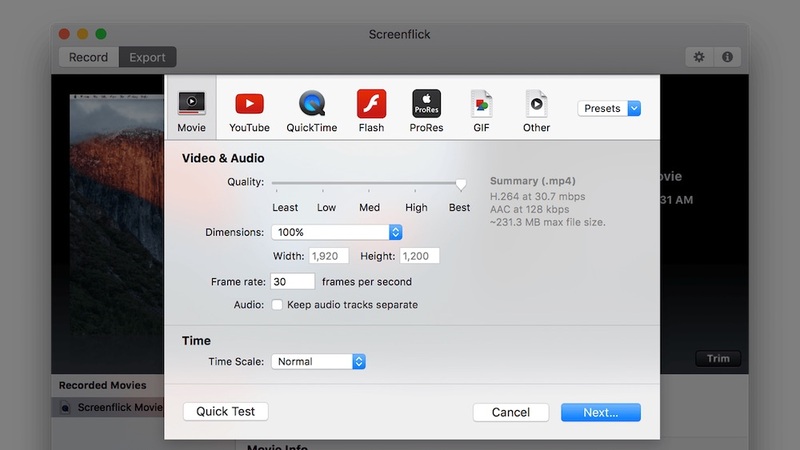 Prevents another recording from starting while currently selecting an area of the screen. Next story Pacifist 3.2.15 – Install individual files from .pkg installers and more. Previous story Switch 4.62 – Converts a variety of audio formats. Pacifist 3.2 – Install individual files from .pkg installers and more. Together 3.0.5 – Store and organizes all your files.